Back in 1998, Google Search was launched. It is hard to imagine that it has been 15 years since. The world has changed so much since then and Google has changed right with it. Billions of people are now online and the web has grown exponentially with it. Take a look at their timeline. 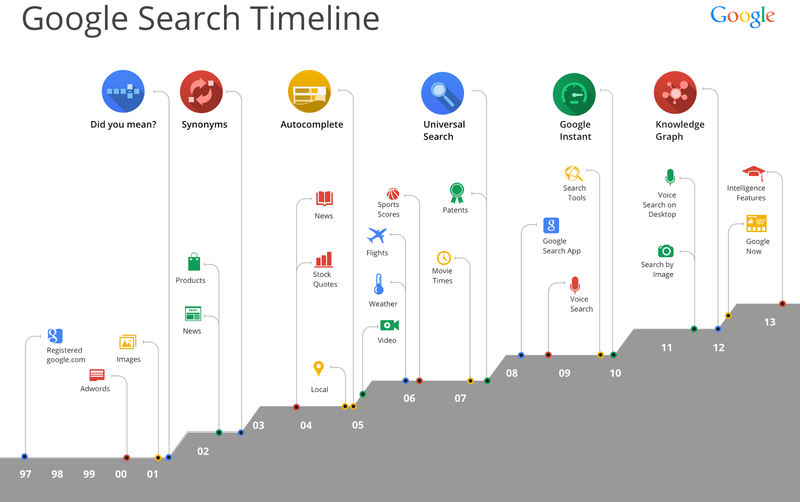 Google started with search but has expanded to so much more with Knowledge Graph, Voice Search, Google Now, and more. Thanks for all the years of innovation. Happy 15th birthday, Google!